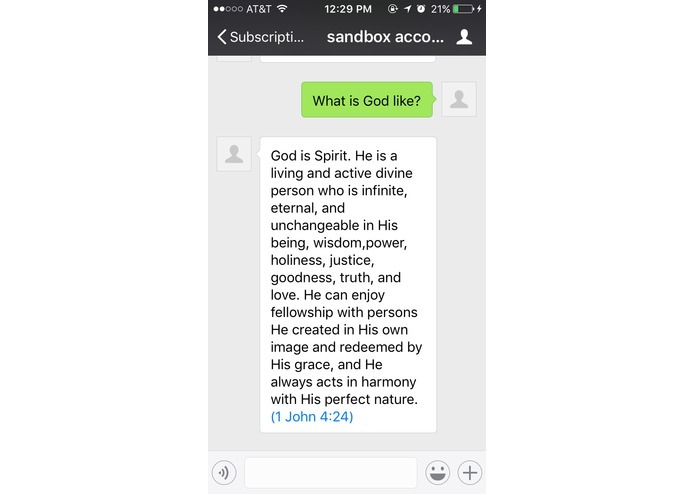 A chat bot integrating with WeChat platform to deliver a guided Bible learning experience for seekers and believers. 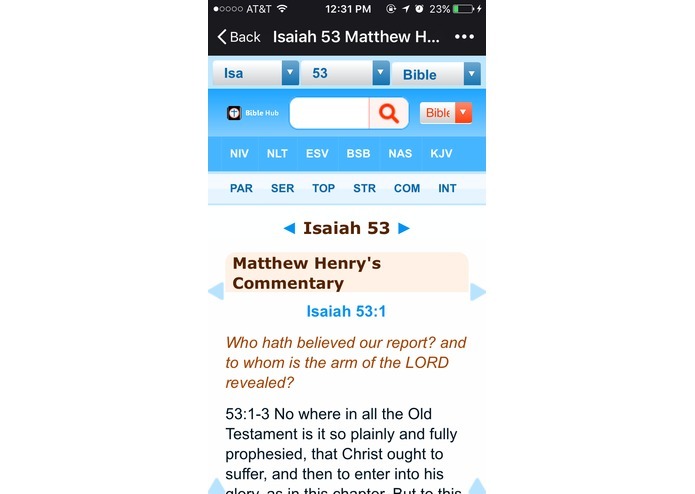 Long passages and Today's reading opens a bible.com link inside the app. Enter any passage, verse, or range and get the text. Ask any question, get a human written response! Ask pre-set questions and get answers in text. WeChat platform is the most popular messages and social media platform in China. 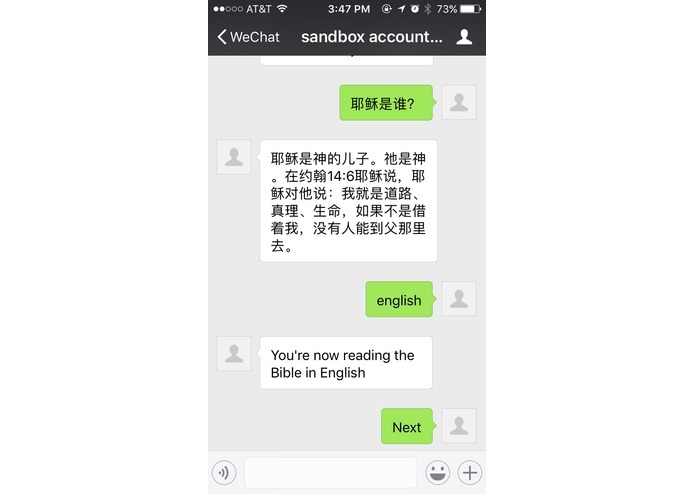 What if we could better reach the Chinese with an integrated chat bot that could help people learn more about the Bible. Provide a simple reading plan for someone who has never encountered the Bible. Answer basic questions and respond with topical information and verse lookup via the WeChat messages app. 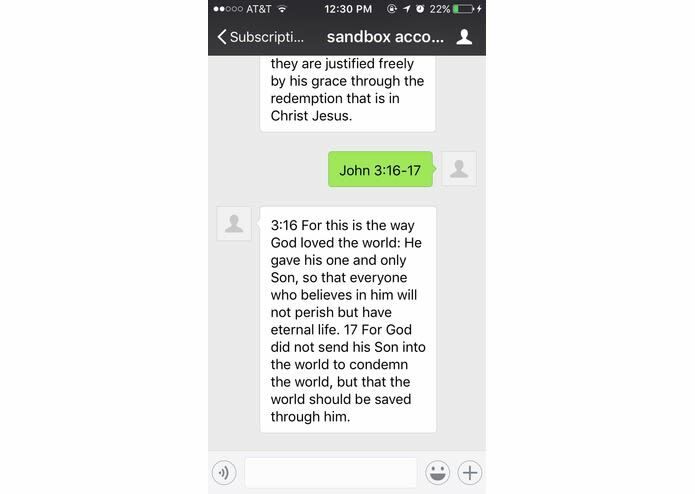 Begin by subscribing to the Gospel Guide bot on wechat. The bot responds with a welcome and instructions. Commands such as Start, Stop, Next, allow the user to begin a new 14 day intro to the Bible reading plan. The bot will auto send you todays reading each day and keep track of what reading your are currently on. 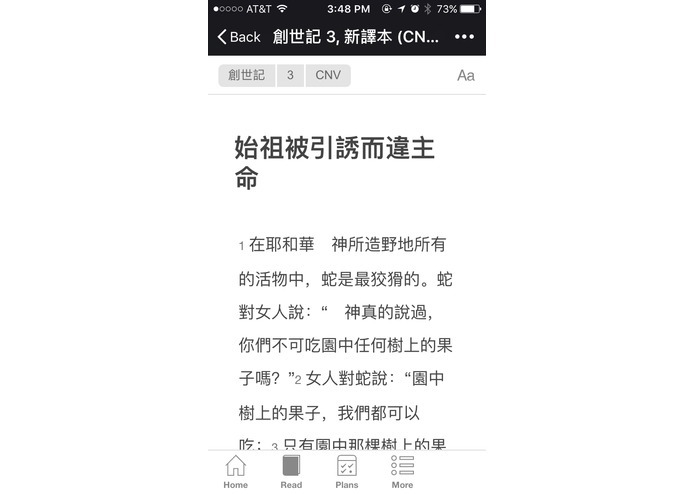 The bot also accepts voice commands using WeChat's built in voice recognition. The voice recognition currently only works for mandarin Chinese, however our app is multilingual and can accept these Chinese voice commands without issue. In addition to the reading plan, users can ask basic questions such as 'What is God like? ', 'Who is Jesus? ', 'Who is the Holy Spirit? ', and 'What is love?'. Questions that do not have automatic responses are forwarded to another WeChat user who can send a response back. This person could be a pastor or spiritual leader. The bot is also able to receive voice message responses. 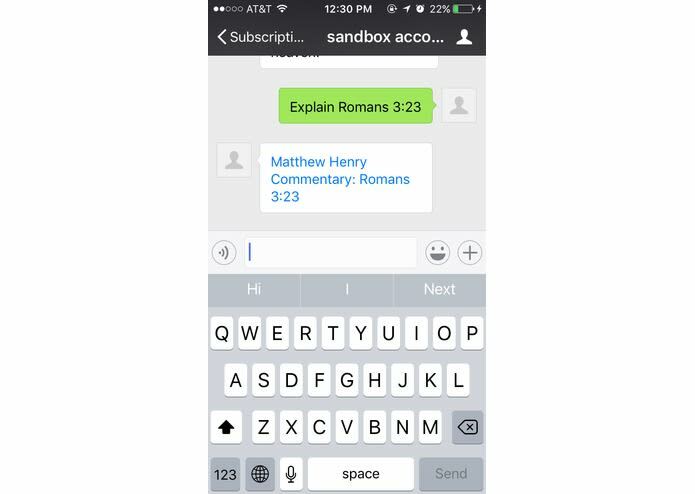 The Gospel Guide bot can respond with Bible text lookups. 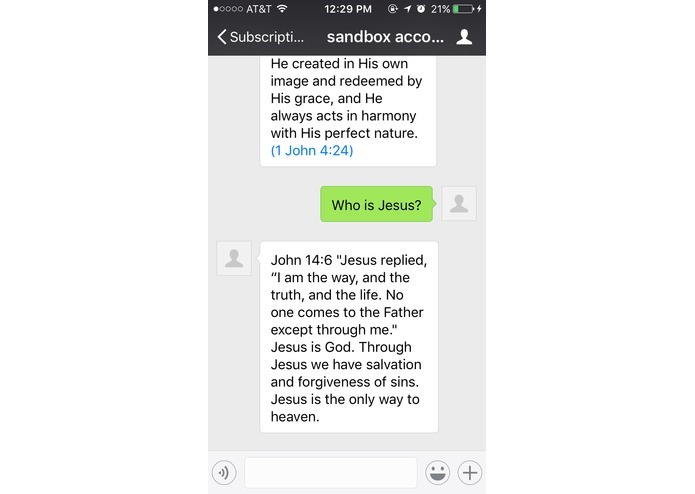 Simply send a message containing a Bible verse, chapter, or range, and the bot will send you the full text. 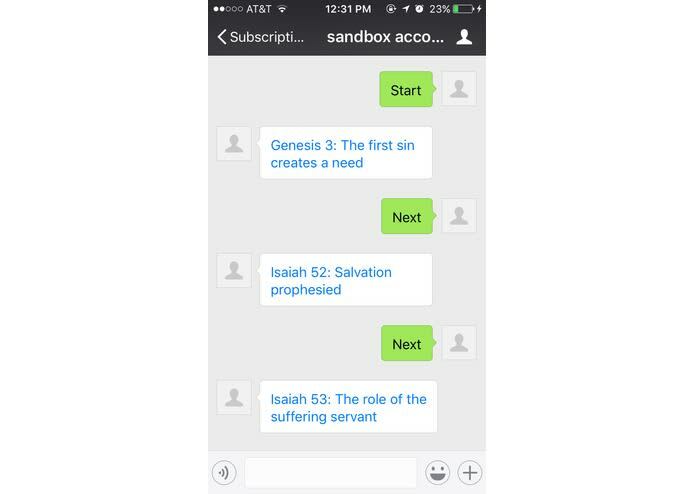 If you would like more information about a verse or passage you can send a mesage containing keywords such as 'explain', 'I don't understand', 'commentary' followed by a scripture passage and the bot will send you a link to a Bible commentary on that passage! 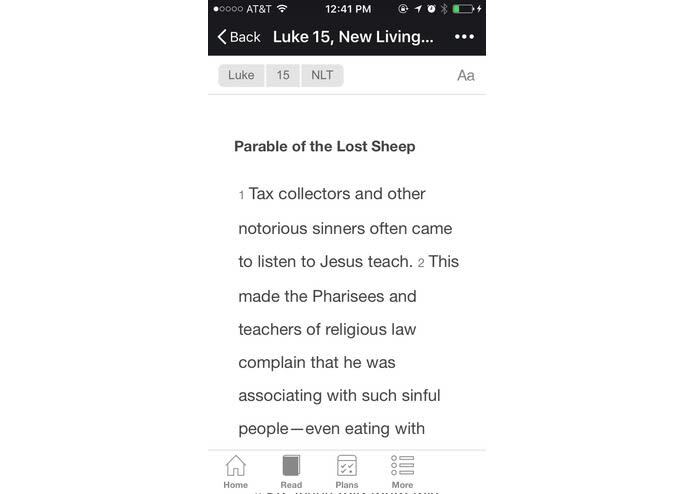 We built the Gospel Guide bot using Python, Flask, and Redis running on a Heroku.com server. Overall, the coding went smoothly. The biggest issue we had was understanding the limited WeChat documentation on message passing. Because the documentation was translated from Chinese, many questions we had were left unanswered and were solved through trial and error. 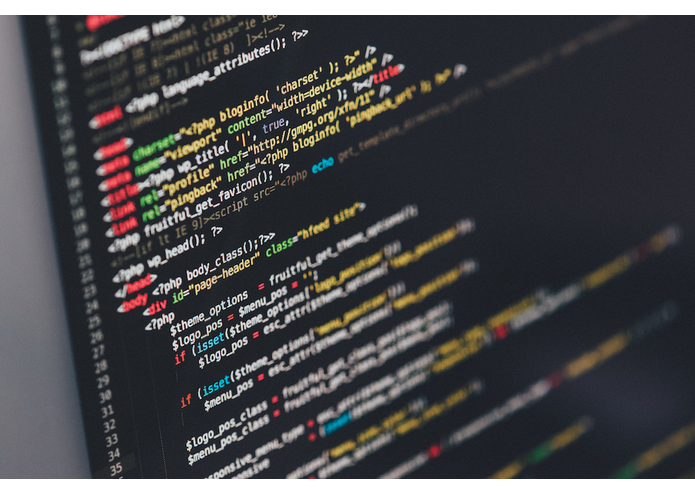 Other challenges included bugs from working with utf-8 characters and handling the different use cases for text messages, video messages, and audio messages. We built a working Chat bot! I (Ben) learned Python this weekend, thanks to the help of Femi!